The town was founded in 1871 by a group of men known as “The Arapahoe Town Company”—and with great foresight, among the first things they staked out was the park that is still at the town’s center. Among those to arrive in 1871 was Dominicus Hasty, who raised corn, of course, but also became a surveyor and pioneer of irrigation in the region. He was also the great-grandfather of my friend Jane, and Cathy’s grandfather. Cathy’s roots are deep here – which is probably why she ended up as president of the Arapahoe Historical Society. A lot of the farms in this area practice what is known as dryland farming. 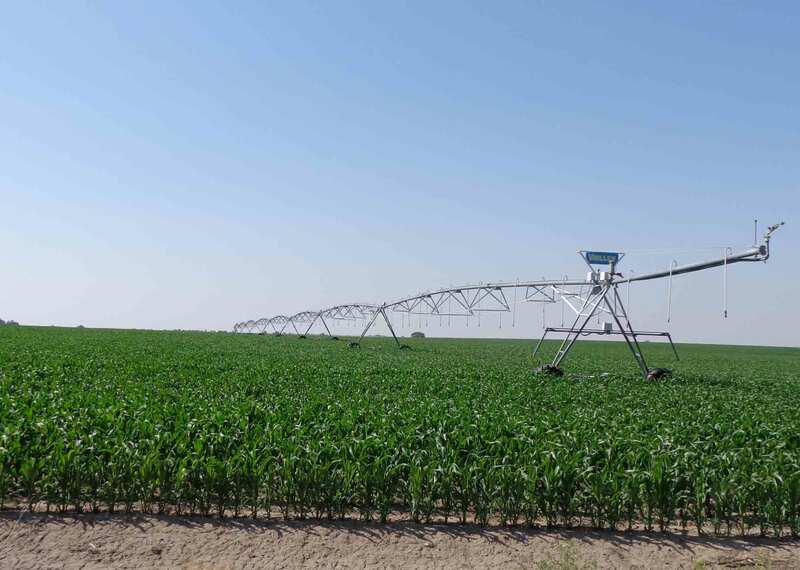 That means not using irrigation, despite being in a fairly arid region, relying on a combination of rain and drought-resistant crops. Unfortunately, during a drought, this can hurt farmers. However, when the droughts get bad, even irrigation may not help, as the water one is allowed to pump out of the ground is limited. Daytime temperatures are hovering around 100 degrees, and the hot, dry wind steals what little moisture is left. People watch the weather report with the intensity of listening for a serious medical diagnosis. Will it rain? Will it rain in time? The weather report is followed by a special feature on how long this can go on before it’s too late for crops to recover. 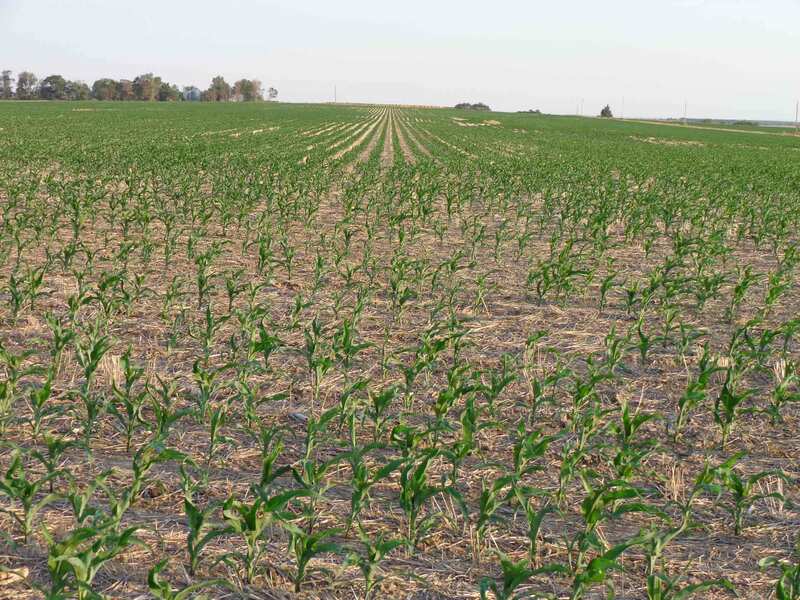 Corn plants with crisp, curled leaves can still come back, but not if they go too far. The irrigated fields look better, but will the drought mean water is rationed?